Happens on a windows system, worked before. Set Lime back to 7.2.0 and it works with a clean build. Anything i can do here? Sounds like it needs Java 1.7 or higher, but you have Java 1.6? 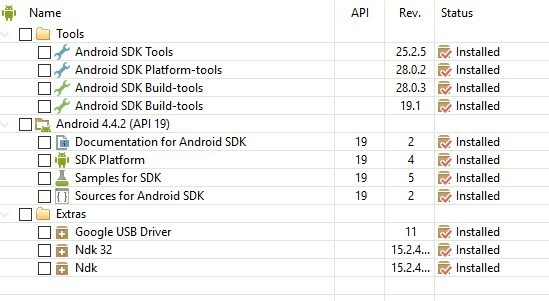 What version of the Android SDK are you using? Perhaps we need to force Java 7 in our Gradle configuration? I just did a clean install of the Android SDK + API 26 + NDK r15c (though the NDK would be related here) and Java 8 on Linux – it works. Does a -clean build help?